A lot of value is generated when a city’s official bodies work with artists to transform public places into sites of creativity. 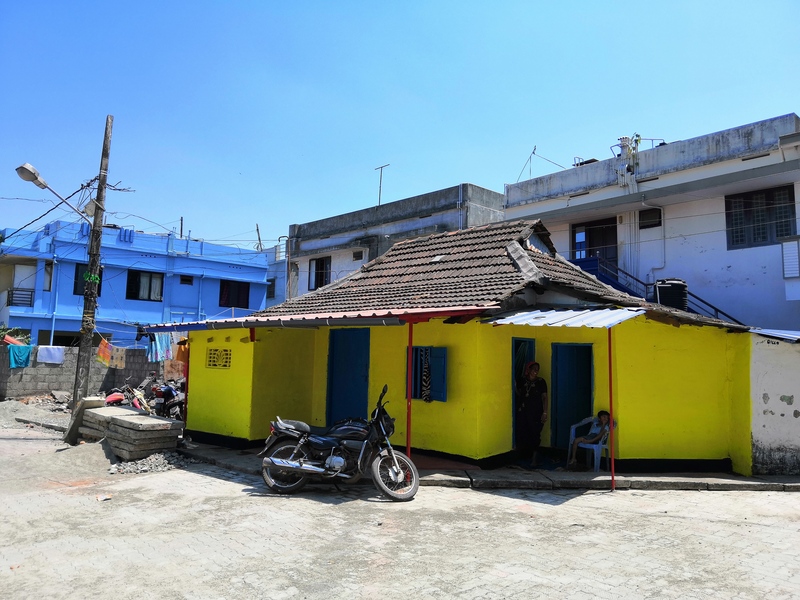 There is little doubt that the precinct of Fort Kochi, part of the larger city of Kochi, has contributed immensely to the world of art by opening up its historical alleys and streets for an art biennale. While many parts of India can unearth similar trajectories and global connections — from a lane in Lucknow to a street in Chennai — there’s something special about Fort Kochi and its continuity with the past. It tells a larger story of the global connections and linkages with the world that was part of life along coastal India for centuries. Trade with the Mediterranean, Arabic cities and Chinese port towns crisscrossed at this time, creating a template of coexistence and ways of dealing with conflict that has been studied and debated by scholars like Ashish Nandy and others. Like the proverbial jewel in an idiosyncratic historical crown, Fort Kochi certainly needs to be celebrated, and art is a wonderful way of doing it. Having said that, it’s equally important to keep in mind that such moves can generate excess value — value beyond the cultural and symbolic. There is a danger of relegating the city’s most important component, its inhabitants, into subservience to an image of the past. This creates a hardening of value — both real estate and aesthetic — to a point where it starts to shed people like old skin. Such a process can never really sustain a city. In fact, there is a danger it can do the opposite. The elements that produced everything worth celebrating — a lively economy, a welcoming spirit — can suddenly vanish, leaving behind a beautiful but fragile shell that can burst with the next bubble. When the tide of tourism turns or when the ability to travel becomes expensive for ordinary people, a mono-economy drawn only from the past and nourished mostly by artistic capital can become very hard on residents. Of course, this doesn’t seem anywhere close to being true of Fort Kochi. Blessed by its distinct ecology, it is both connected to and remains distinct from the world of urban aspirations that surround it. Within a 20-minute ferry ride, you can reach the familiar world of metros and glitzy shops. And it is precisely such a convenient divide that prevents historical Kochi from becoming something more than an artefact from the past. Fort Kochi is a lesson that urban planners can integrate into a larger vision for other parts of India. Especially its scale, its neighbourhood configurations, its ability to generate a diversity of economies, old and new. Its street patterns are not just quaint; they represent a way of occupying urban space that is linked to a moment in history when economic and civic spatial configurations worked together. Just as they do in many neighbourhoods across urban India, especially when they are not planned, zoned or divided. 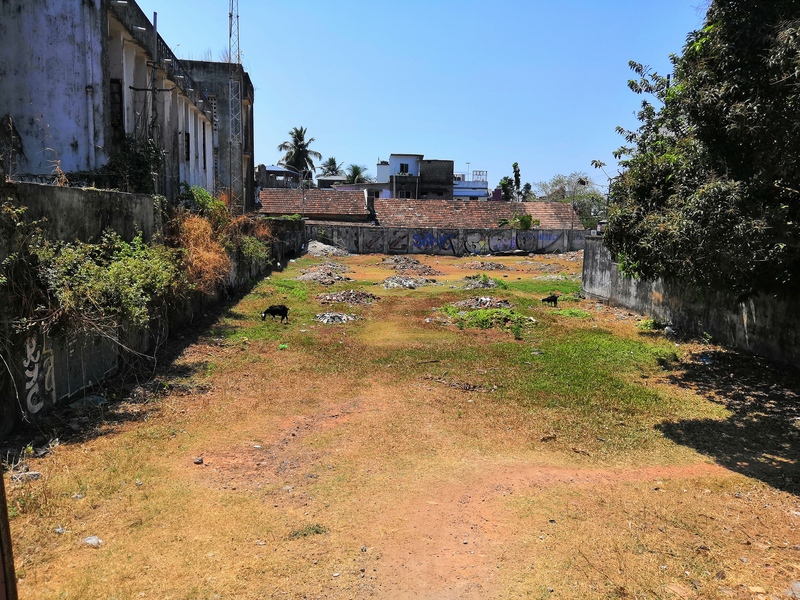 Along with celebrating the past, Fort Kochi is also about celebrating how the city’s inhabitants shaped its growth, negotiated with local rulers, dealt with conflict, created space to accommodate and segregate (with pros and cons). It is important to expand the story of the city’s engagement with creativity. Not only is the city a wonderful setting for an art biennale, it is also an architectural, urban and civic exception that can become the norm. And what makes it this are its inhabitants, both old and new, and its neighbourhoods. It has normal civic issues that most Indian towns have: density, a demand for more housing for old residents, accommodation for newer workers, dealing with waste and battling floods. All this does not take away from the city’s charisma. It only reminds us that it is a breathing, living city. What makes it alive are its people who are the main connectors between a glorious past and a future of immense possibilities.